Change your car insurance with a swift and easy transition. Perhaps you’ve moved to a different state or bought a new vehicle, or simply looking for tailored auto insurance – whatever your circumstance, you’re seeking to switch auto insurance. Even though you may think that this will be a complicated process, there are some essential steps that you can take to smooth out the changeover. Know what you want and need. Before you rifle through the Internet, not knowing what coverage you’re looking for, determine what you want in a policy. Upon close examination of your policy, you may realize that you need more coverage or a more reliable insurer. Overlap your coverage. Your old insurance policy should not end before your new coverage starts. Even one day without insurance increases your rates as well as your risk for damage! Call your old insurer and ask about cancellation fees and double-check that your policy won’t be auto-renewed. Be sure that your new policy starts before your old policy ends. Print off your new ID cards. You’ll need proof of insurance of your new policy. Print off your new ID cards and replace them with the old, expired coverage. Keep them in your car at all times. Once you’re done, you can celebrate that you switched auto coverage! When looking for the right auto insurance, don’t spend countless hours searching through search engine results. 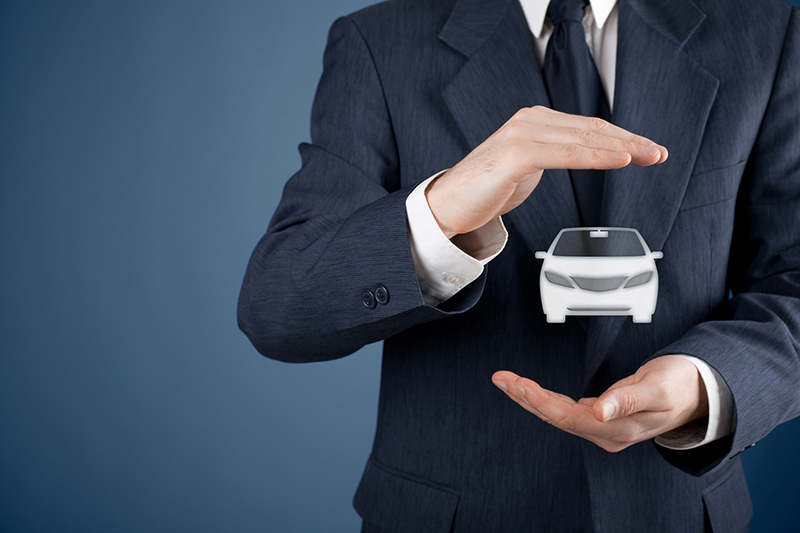 Visit the experts in the industry at Abbate Insurance, serving New Haven and Connecticut, to secure the right auto insurance policy for your needs. Contact us to get started.